There have been a series of senior management changes at Endemol-owned factual producer DSP. Creative director Julian Ware is leaving the company after a decade and will be retiring from the industry. His former co-creative director Ben Bowie (pictured) has been upped to managing director after twelve years with DSP. Deputy creative director Emily Roe has also been promoted and becomes creative director. She joined DSP in 2011 as development producer, joining from Windfall Films. Other changes include Charlotte Surtees moving up from development executive to head of development. Endemol bought DSP in late 2009. 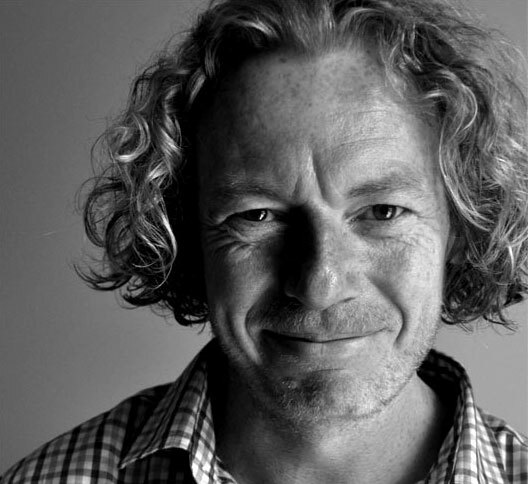 At that time then senior executive producer, Ben Bowie, and head of special projects, Julian Ware, stepped up to take the creative director roles. The changes came after founder John Smithson, creative director, Tom Brisley, and managing director, Iain Pelling, left the company to form a new indie producer Arrow Media.